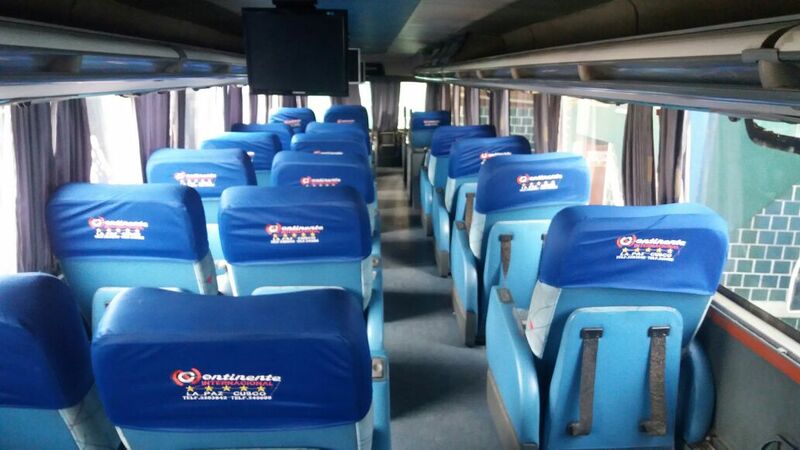 The bus company Nuevo Continente was created in 2006 and is legally established in Bolivia. 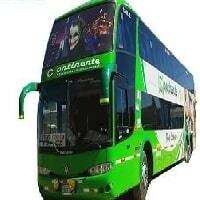 Nuevo Continente is a leader company in the international transportation business. 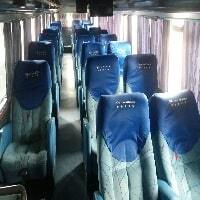 They guarantee a quality service and their customers’ safety. 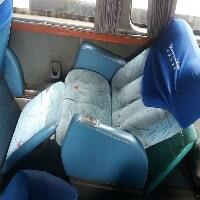 This company gives a good service on an international level. Their buses have: Change of driver every 4 hours, First aid kit, Extinguisher and Oxygen mask. 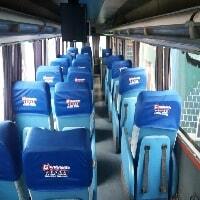 The company covers international routes with quality buses and comfort. 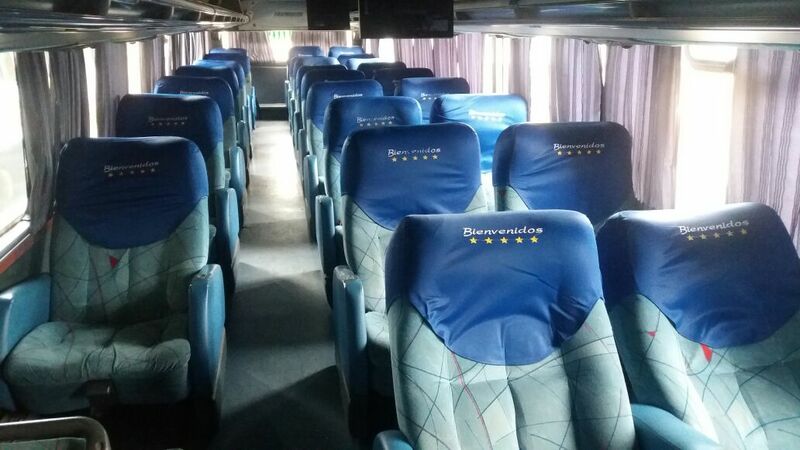 It has daily departures between La Paz - Arica, La Paz - Puno, La Paz - Juliaca, La Paz - Cusco, La Paz - Arequipa and La Paz - Lima.